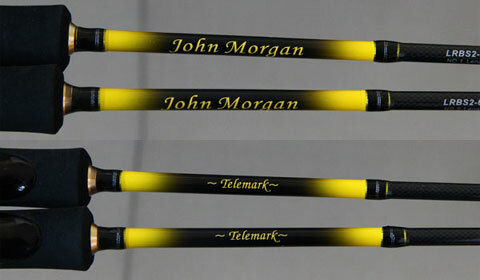 This particular Rod is a 9ft #5 4pc, but can easily hold and cast a #6 line with no problem . With its lovely blue finish and high quality cork handle it just sits and feels great in most hands. An easy spinning ultra light rod with a great tip action. Throw small lures and spinners with ease. 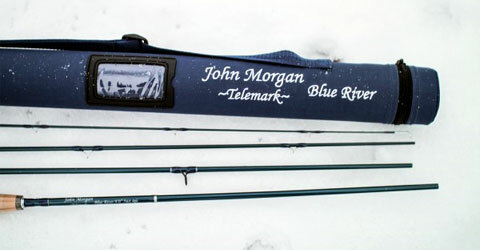 Simply a rod for fishing fun.